Change is the only thing Constant. 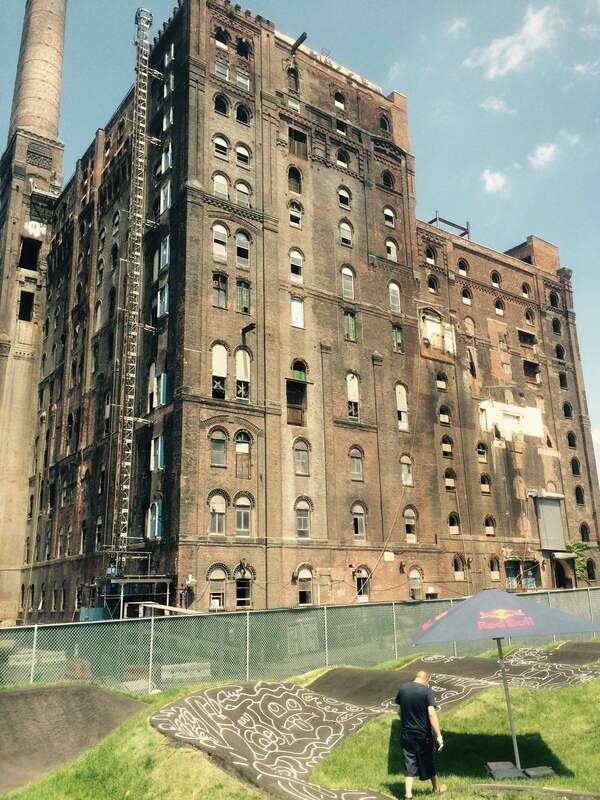 Next to the old Domino Sugar Factory is now the new Hot spot for Pump Track Fans. If you Ride BMX, MTB, Or Skate this is the place to check out asap! Check out the Photos Ed Pollio Shot today of his Private ride this Morning.